Sooooo excited! 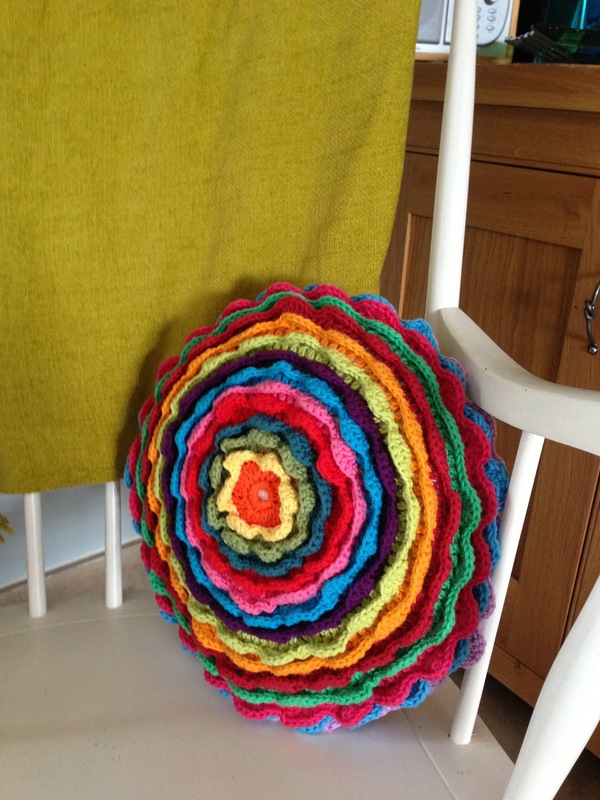 Last night at about midnight I finished my funky flower cushion. Now I could say that I made up this pattern but that would be a big fat lie! 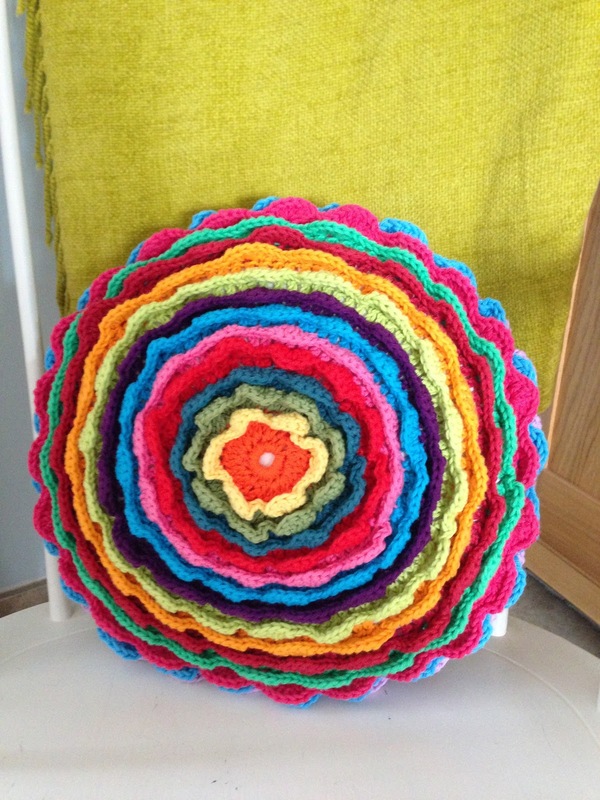 I got the pattern from a brilliant blog called Attic24 and Lucy (owner of said blog) has a tutorial to show you how to make the amazing cushion should you wish to try it. I’m pretty pleased with the results. It didn’t take me a huge amount of time to do and I’m now working my way through all her other tutorials to make loads of hooky goodness! Let me know what you think? 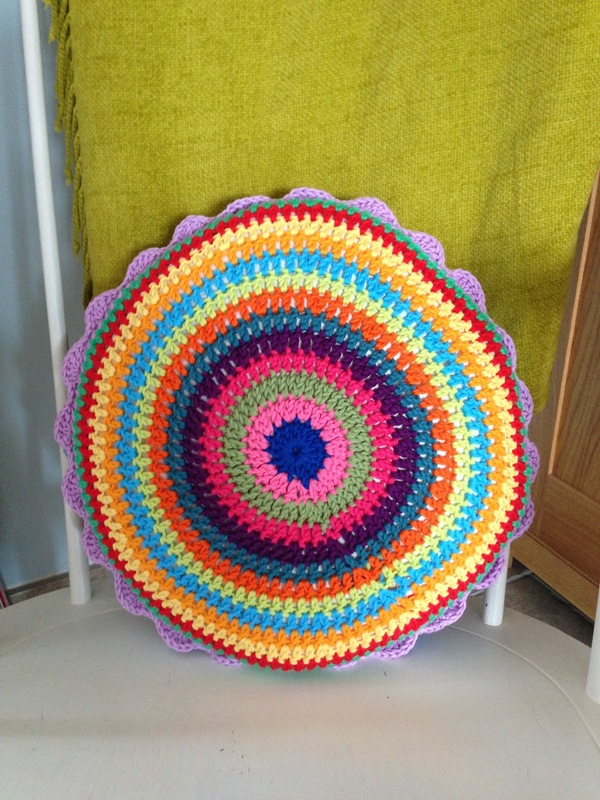 You can search for my blog on the BlogLovin website – just follow the link and search for Craft Hippy.